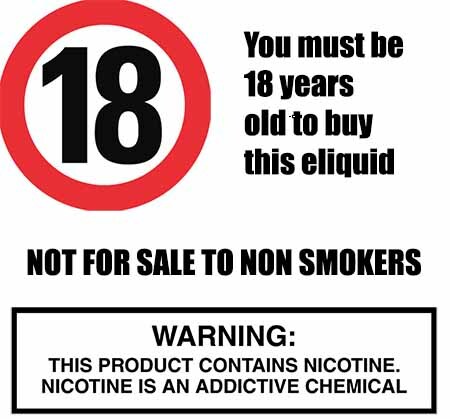 What Is Blackberry & Elderflower E Juice Like To Vape? 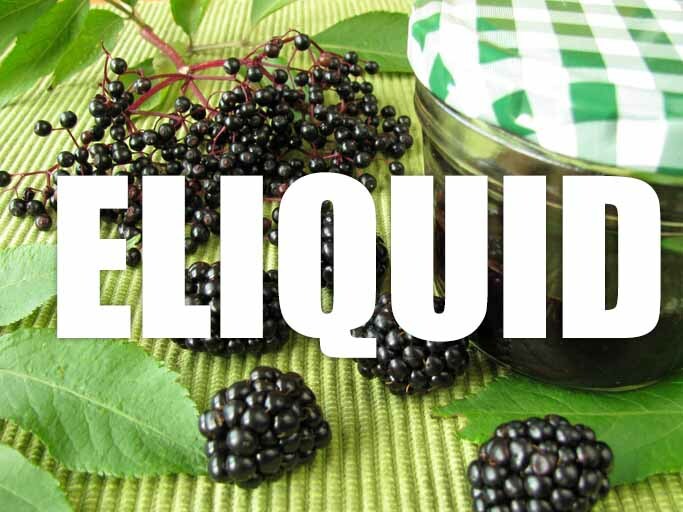 As soon as you vape this ejuice you will experienced the super fresh, crisp and clean combination of ripe blackberries and the semi-sweet flowery taste of elderflower. It works really well. The pure and natural taste excites on the taste buds on both inhale and exhale and leaves a very pleasant fruit natural aroma. It's not overwhelming and both the blackberries and elderflower ingredients have been blended perfectly to create a fruity taste sensation.